Take charge of the car and brush up the road rules. Master those tricky parking spots between two vehicles, reverse parking, garage parking, etc. Can you impress the driving instructor and earn your license to freedom? 100 awesome cars to drive in. Total of 220 exciting levels to play. 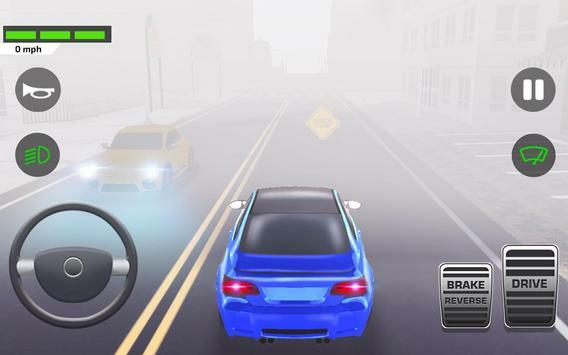 Explore the beauty of 2 big cities in the Free Drive mode. Experience Day and Night driving in these cities. 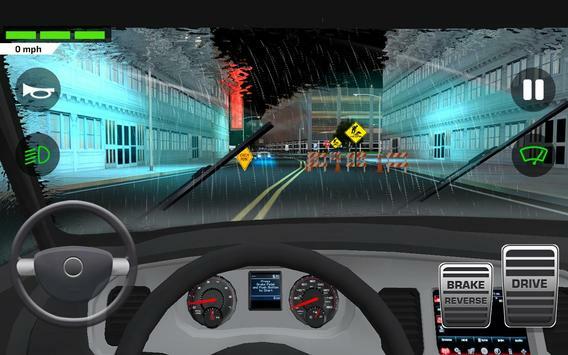 Experience driving with your friends in extreme weather conditions like Fog and Rain. Enjoy the realistic driving mechanics. Experience real life driving tests. About Games2win: We are a company that believes in creating great funfilled games for people of all ages. We have more than 800 proprietary games on both online and mobile devices, including our smash hits like Parking Frenzy, Car Driving Academy, Fashion Diva and Power Cricket T20. Today, we have 150+ million downloads of our apps and nearly 10 million gamers a month. And this is just the beginning! 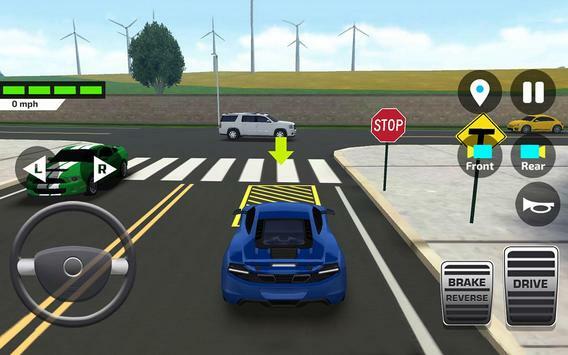 Please review Car Driving and Parking School Game and submit your comments below. We will collect all comments in an effort to determine whether the Car Driving and Parking School app is reliable, perform as expected and deliver the promised features and functionalities.